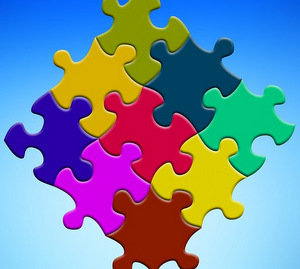 Parts of speech are the building blocks of everything you say, write, hear, and read. 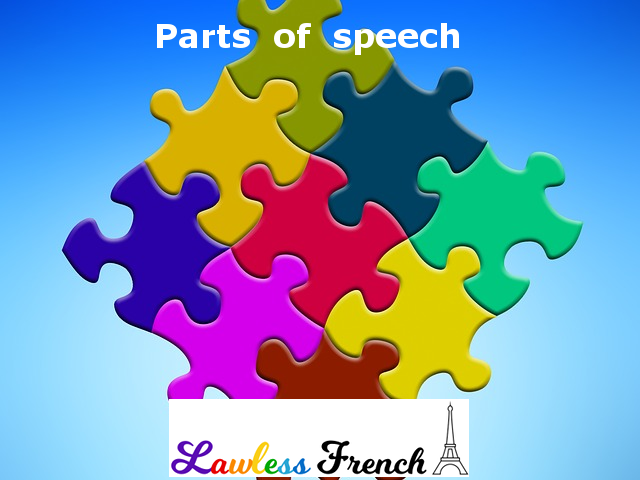 Even if you hate the thought of learning any grammar terms, knowing the difference between these eight basic parts of speech is essential for improving your French ability. Each part of speech is bolded in both languages, and you may notice that for some of them, more words are bolded in one language than in the other. Click the links for detailed lessons. Je lis la phrase attentivement parce que la grammaire est importante en français. I am reading the sentence carefully because grammar is important in French. Interestingly, grammarians don’t always agree on what constitutes a part of speech. Some don’t include articles (I do), and some include interjections (I don’t). Obviously interjections exist – some are exclamations that express an emotion such as shock, anger, or joy; others serve as greetings, fillers, or curses – but I personally have a hard time considering them an essential part of speech because they’re not linked grammatically to the other parts of speech.